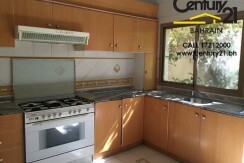 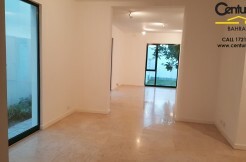 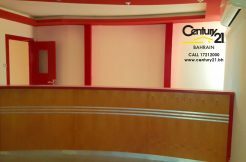 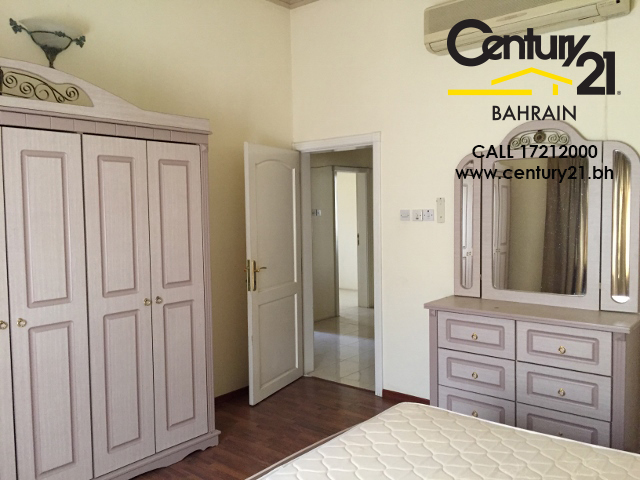 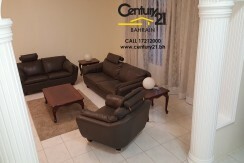 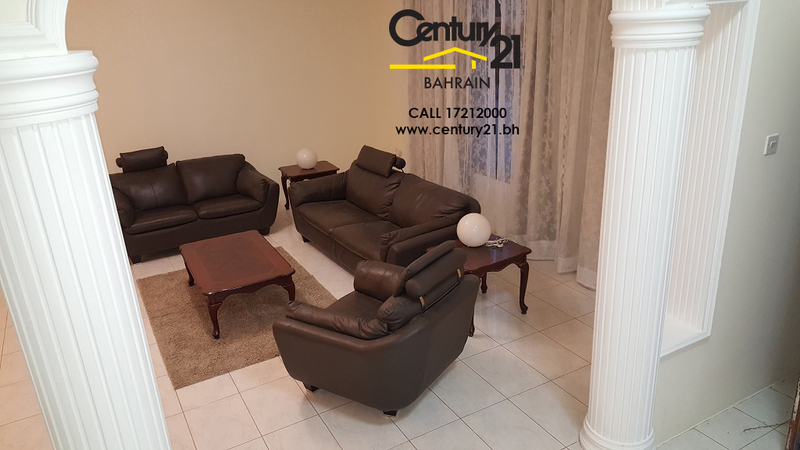 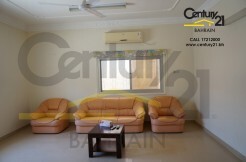 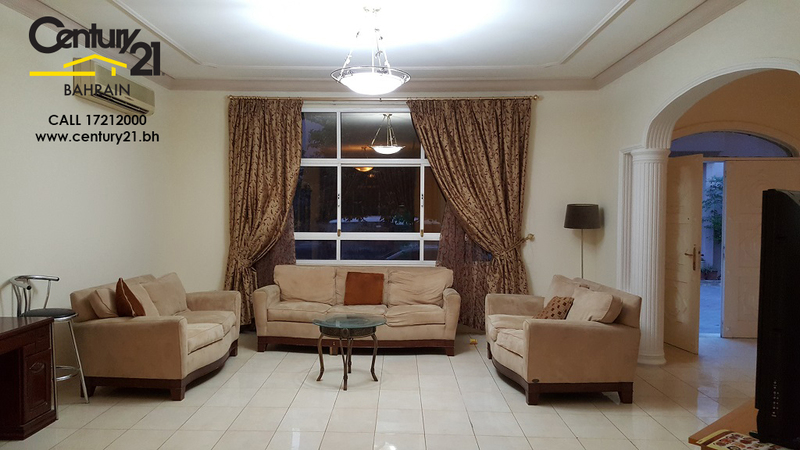 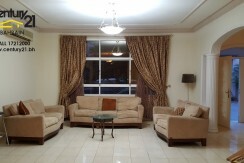 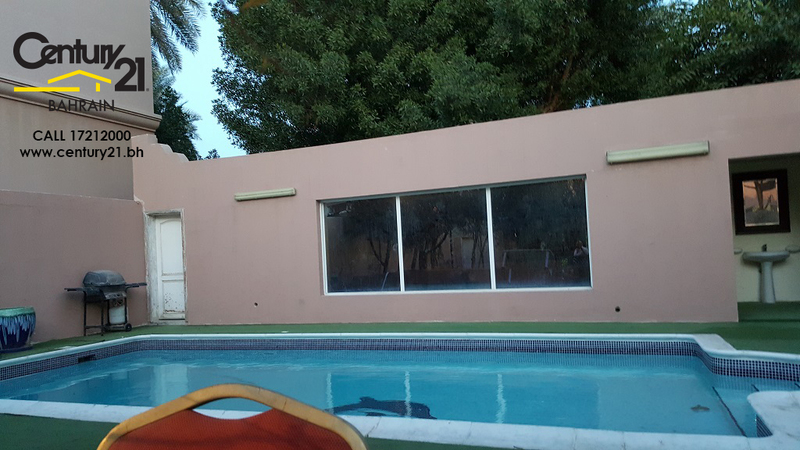 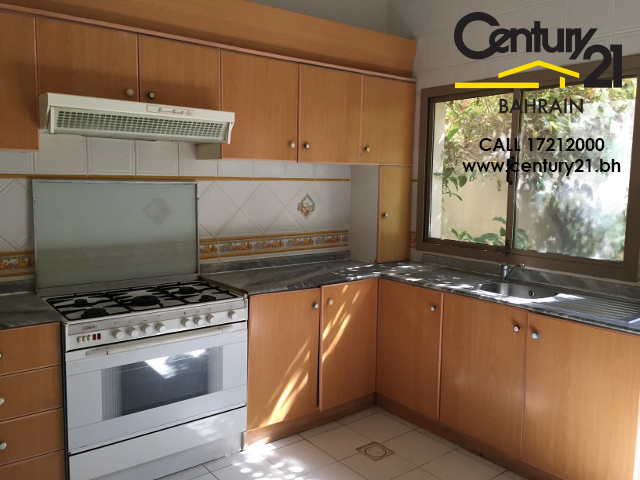 Two villas now available for rent in a compound in Adliya – available as semi or fully furnished. 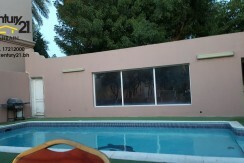 One villa offers a private swimming pool, whilst the second has access to the common swimming pool. 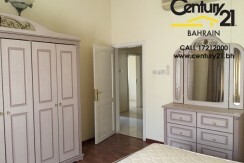 Each villa offers 3 bedrooms plus a maids room and a store room with 3.5 bathrooms.